Good afternoon, Fuk MI!! Can i take your order? 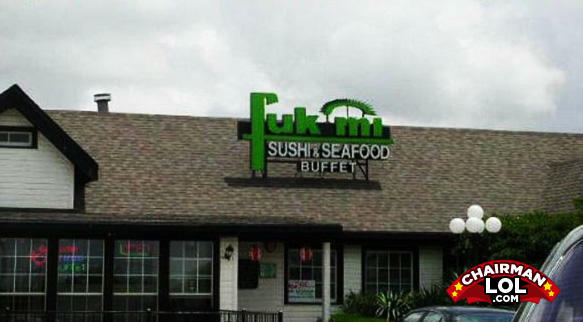 This better be the right fu king restaurant!